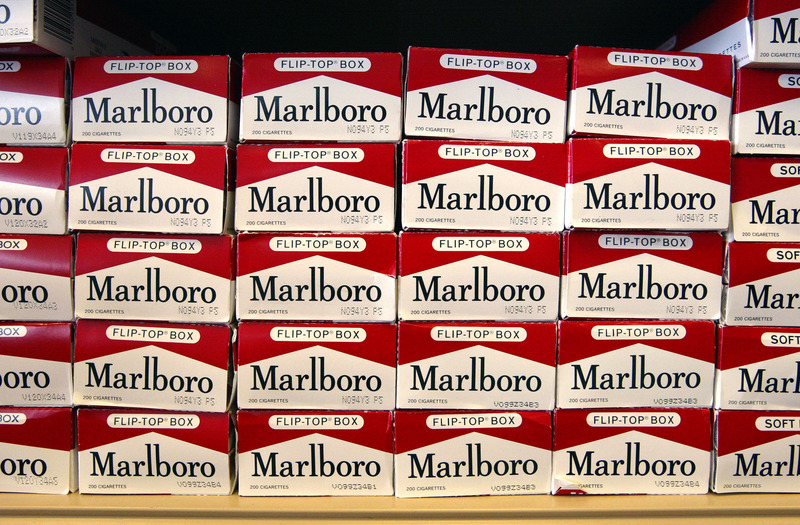 Altria, the parent company of Philip Morris USA, which makes Marlboro cigarettes, is taking a 45 percent stake in the Toronto company. The move will help it tap into a customer base outside cigarette smokers, as cigarette smoking declines in the U.S.
Cronos said Friday that the Richmond, Virginia, tobacco company will pay another $1.4 billion for warrants that if exercised, would give Altria a 55 percent majority ownership stake. Cronos first murmured about Altria's potential takeover this week.